Apple CEO Tim Cook spoke to Adam Lashinsky of Fortune about curating the top stories in Apple News. Many factors contribute to news literacy. Digital savvy is one. So is trust in professional news. 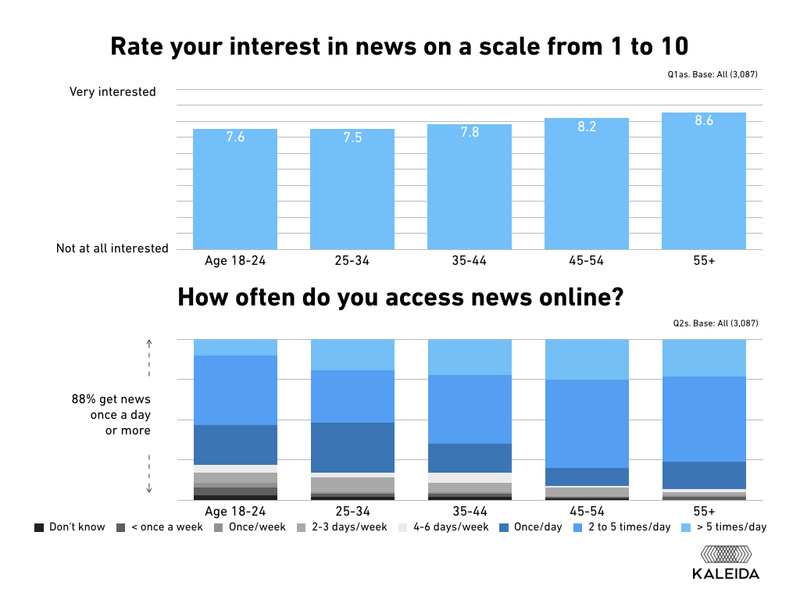 Our friends at the Reuters Institute released their latest Digital News Report, a fascinating research study about, well, news! This research on the news ecosystem inspired a lot of our thinking for News With Friends.